The Great Laxey Mine Railway was originally constructed to serve the Isle of Man's Great Laxey Mine, a lead mine located in Laxey. The 19 in (483 mm) gauge railway runs from the old mine entrance to the washing floors along a right of way that passes through the Isle of Man's only remaining railway tunnel (another at Dhoon West Quarry is disused) under the 3 ft (914 mm) gauge Victorian Manx Electric Railway and the main A2 Douglas to Ramsey coast road. 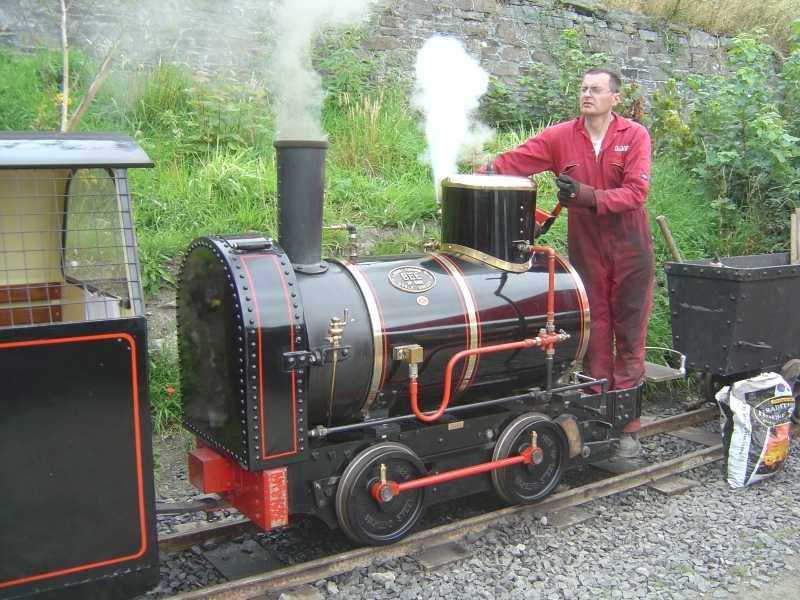 Please give us your overall rating for Great Laxey Mine Railway.